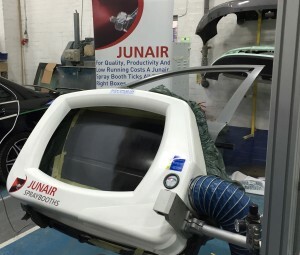 On the 24th February, Rye Street Motors held an AutoRaise Industry Showcase featuring among others the unique, patented, Junair SmartAir, at their Bishop Stortford bodyshop. 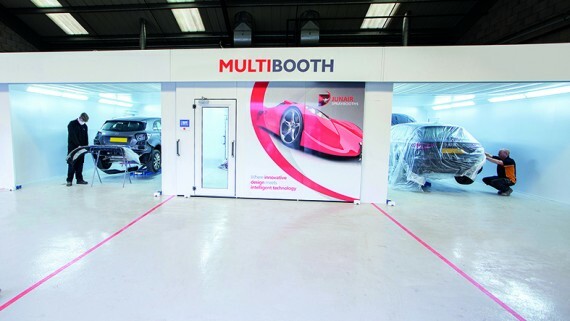 Rye Street Group are one of the UK’s largest independent bodyshops, with six sites covering the East of England. AutoRaise is the initiative founded to improve apprenticeship uptake in the automotive repair sector, recognising that apprenticeships in the industry were ‘not fit for purpose,’ and have made it their mission to improve these schemes. The event was a roaring success with over 120 potential apprentices attending the show. Over 20 industry suppliers were there to support the project and offer guidance to the attendees. Rye Street Group have pledged to offer apprenticeship opportunities to successful attendees from the event. 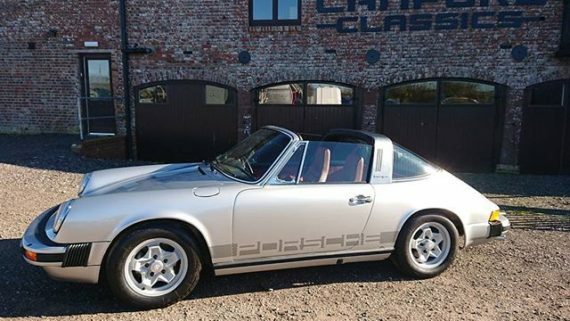 In addition to this, those who attended the event were fortunate enough to see the brand new R8, a BMW i8, a Mercedes AMG GT, a Shelby Mustang and a show-stopping fully restored VW Camper Van. There were plenty of opportunities for the prospective apprentices to have hands-on experiences and learn different skills and repair techniques such as panel beating, paint spraying and vehicle diagnostics. The Junair SmartAir featured as part of the interactive demonstration area, showing the strengths and benefits of the unique mobile priming and painting system. 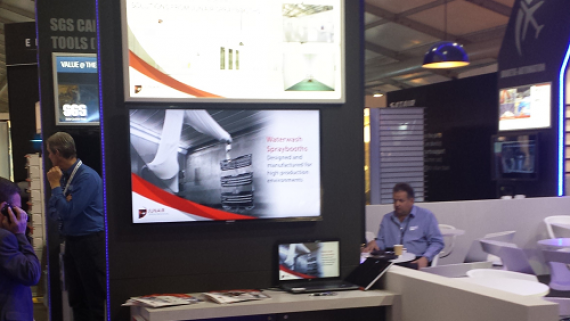 The Junair SmartAir is ideal for SMART cosmetic repair, without the use of a conventional spraybooth, and our spray booth manufacturers were delighted to showcase this particular product at such a popular repair industry event. Repairs can be primed quickly without the need to fully mask the vehicle. Its unique hood system ensures the masking can simply be folded over creating an enclosure. The extraction tower funnels air into the opening of the SmartAir, creating airflow into the hood. Overspray and fumes are captured via a flue out of the building ensuring full compliance with HSE guidelines. 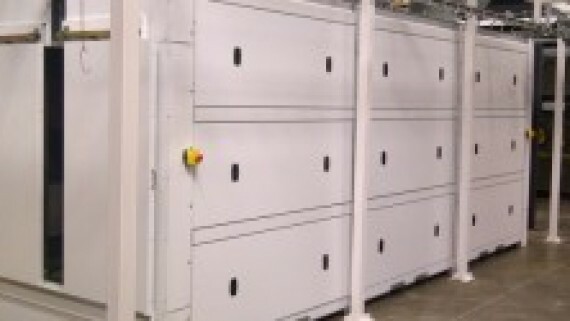 The SmartAir is ideal for increasing productivity, allowing smaller jobs to be diverted away from the spraybooth, increasing productivity and freeing up the spraybooths for larger, more profitable projects. 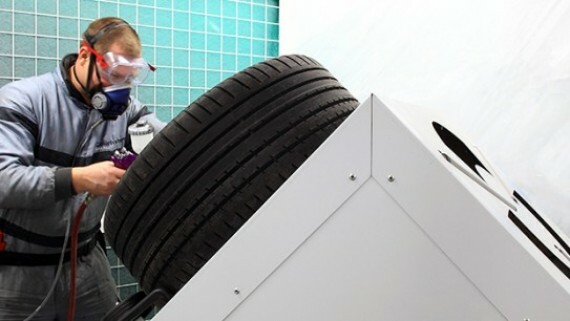 The SmartAir has a two-stage filtration system, meeting emissions regulations and is compliant with relevant health and safety directives, making it a safe and productive addition to any bodyshop. 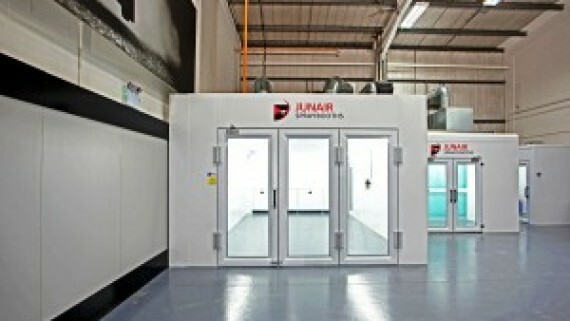 For more information about the SmartAir spray booth, or any other products and services available from Junair Spraybooths, simply call our experienced team on 01706 363 555, or email us at sales@junair.co.uk. We’ll get back to you as soon as possible.